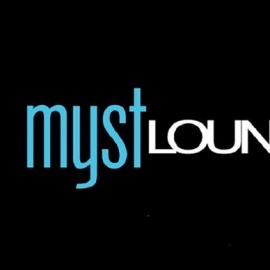 Upscale Lounge and Restaurant featuring Hookah, Signature Cocktails and VIP Bottle Service. SD's CityBeat's Best Hookah Lounge 2016! 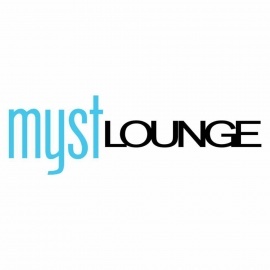 An ultimate dining and entertainment experience with modern cuisine, handcrafted cocktails, and unique hookahs.